Love More with Bliss Four! 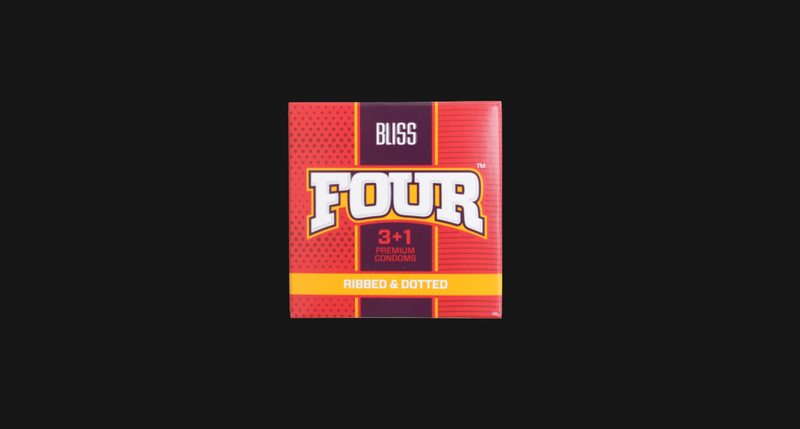 4 premium condoms, instead of just 3! * Price survey done September 2016 in major retail outlets.